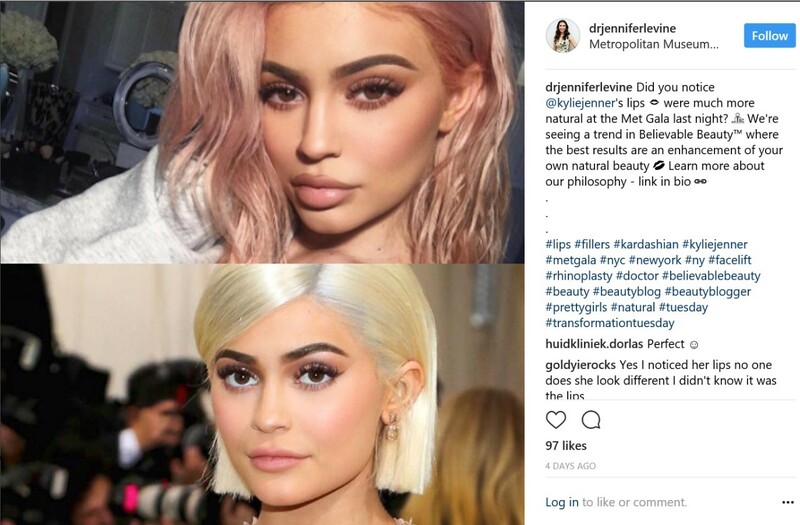 In the recent months, we’ve noticed that our philosophy of Believable Beauty™ has become a welcomed trend by celebrities of all ages. 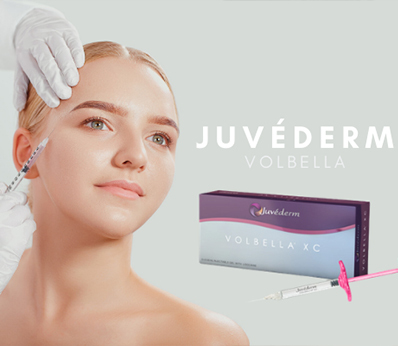 To us, cosmetic surgery is not about creating a new person. It is about helping you become the best version of yourself aesthetically. The confidence that comes from knowing you are looking your best can propel you to unimaginable heights. 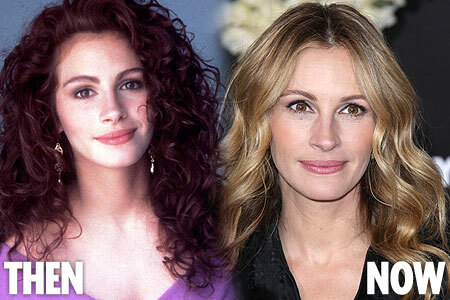 It’s no surprise that the timeless beauty that Julia Roberts embodies has her recognized as the ‘Most Beautiful Woman in the World’ – for the 5th time! It was in 1991 that she made her debut with the title and took the crown again in 2000, 2005, 2010 and most recently, in 2017. So, how has ‘Pretty Woman’ been able to capture this title across 26 years? By staying exactly the same. Roberts shared with People Magazine that her beauty secret is “happiness”. If being happy does not smooth wrinkles from your face, don’t worry. 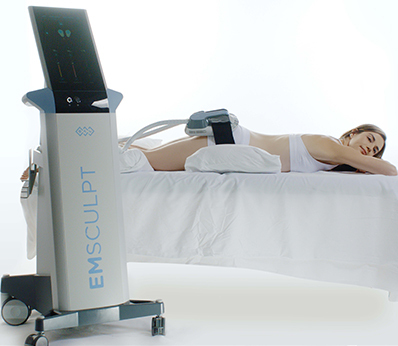 Our customized treatment plans will capture and enhance your own natural, timeless beauty. The 49-year old ‘Erin Brockovich’ star is not the only celebrity embracing the Believable Beauty™ trend. Beloved reality TV star, Kylie Jenner, shocked a few fans who watched her appear at the Met Gala without her signature pout. Yes, the youth who started the most recent trend of over-plumped lips has opted in for the natural look as well. You can find more information on celebrity trends and beauty tips on our Instagram. We could not talk about natural beauty without including America’s sweetheart, Jennifer Aniston. As you can see below, her look has remained flawless and effortless and most importantly, unchanged. The face of Aveeno skin care swears by non-invasive procedures such as Ulthera, an ultrasound tightening treatment we offer at our office. Additionally, Aniston continuously reminds fans of the importance of preventative care. According to ELLE magazine, her routine includes ample sleep, lots of water throughout the day (about 80 oz), probiotics and fish oil. The trends in plastic surgery are shifting to believable results that enhance your beauty, not replace it. It is important to note that all of the named celebrities have their own beauty routines that they are dedicated to. Maintaining and enhancing your youthful self is much like going to the gym: you will not reach your fitness goals by going once a month. Similarly, one Botox® treatment will not maintain your beauty. If you are dedicated to achieving your Believable Beauty™ goals, schedule an appointment today to build your personalized treatment plan. Next Next post: First Comes Love, Then Comes…Botox?